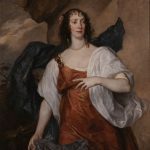 Arts Council England has announced the acceptance in lieu of inheritance tax of a painting by Sir Anthony Van Dyck of his close friend Olivia Porter. This exceptional portrait which has been allocated to The Bowes Museum, Barnard Castle, County Durham, is a major acquisition for the North of England. Portrait of Olivia Mrs. Endymion Porter by Van Dyck was painted circa 1637 when the artist was at the height of his career and is one of his finest female portraits. Olivia Porter (née Boteler) (d. 1663) was the daughter of John Boteler, 1st Baron Boteler of Brantfield (1566-1637) and his wife Elizabeth Villiers (the sister of the 1st Duke of Buckingham, the King’s Favourite). 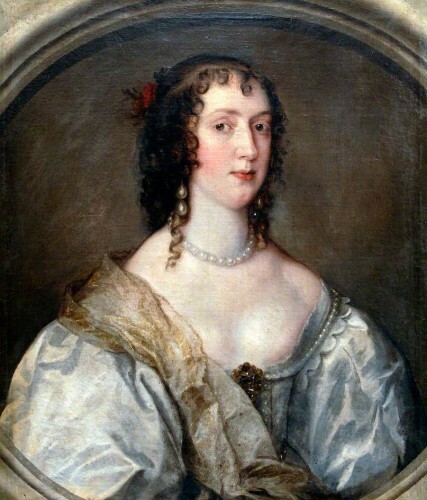 Olivia Porter was a lady-in-waiting to Queen Henrietta Maria. 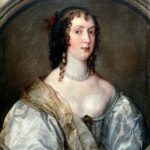 In 1619 she married Endymion Porter (1587-1649), who was also a major figure of the period, the King’s principal picture agent, a leading patron of the arts, and a diplomat, as well as a close friend of Van Dyck’s. 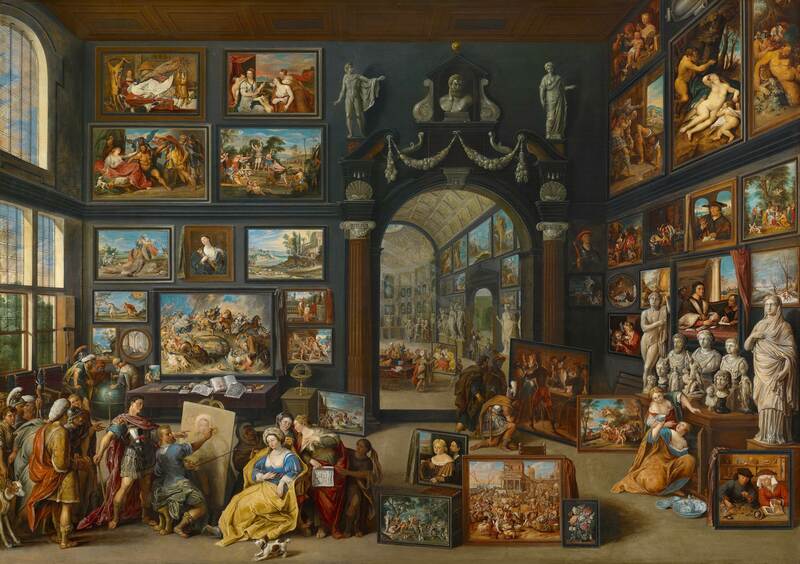 The portrait was most probably commissioned by Endymion and the quality of the picture reflects the close relationship between the artist and husband and wife. Both Van Dyck and Olivia Porter were devout Roman Catholics, Olivia having converted in 1637, the year the portrait was most likely painted. 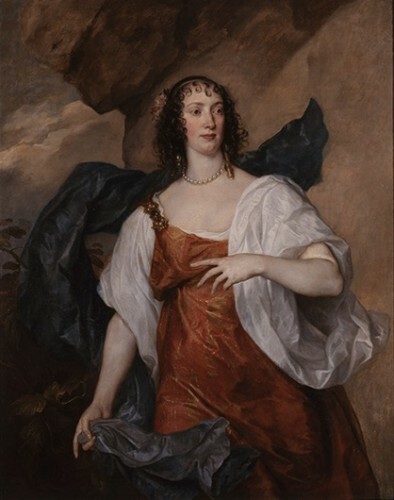 She is depicted in a dynamic pose probably influenced by Van Dyck’s study of Italian art and dressed in a timeless classical costume, red with golden highlights, reminiscent of Venetian painters such as Titian. The portrait has a distinguished unbroken provenance having been in the same ownership since the 17th century. It was acquired by Algernon Percy, 10th Earl of Northumberland (1602-1668), probably directly from the Porter family and was then inherited through Lady Elizabeth Seymour, Duchess of Somerset (1667-1670) by her granddaughter, Elizabeth. She inherited the barony of Percy and married Sir Hugh Smithson (1714-1786) who was later created 1st Duke of Northumberland, and the picture then passed by direct descent to the present day. Adrian Jenkins, Director of Bowes Museum, said: “We are delighted to have the opportunity to celebrate the gift of this wonderful portrait with its inclusion in our forthcoming exhibition. It will also of course enhance the Museum’s permanent collection.” The painting will be included in an exhibition entitled English Rose at the Bowes next year featuring work by artists including Gainsborough, Reynolds and Millais. The painting was given as part of the acceptance in lieu scheme, created by David Lloyd George when he was the chancellor in 1910 to allow people to pay death duties with outstanding works of art they might own.